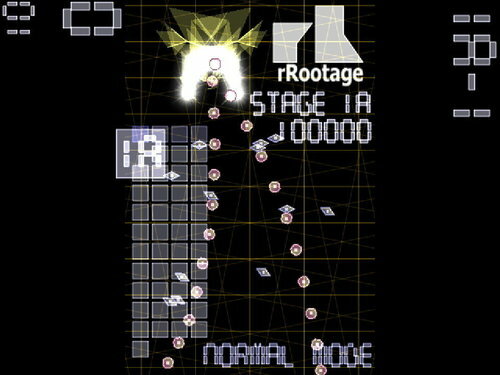 Showing results for tags 'doujin'. 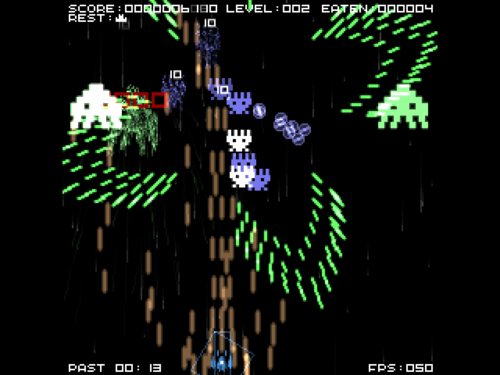 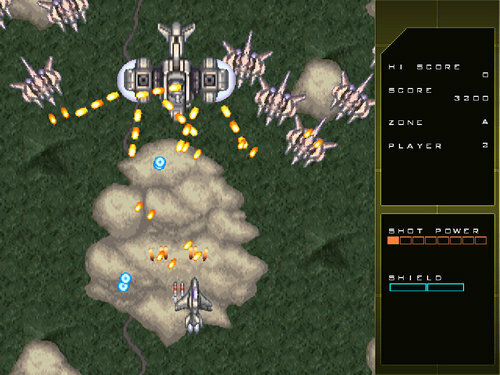 GuntreX is a five level vertical shmup. 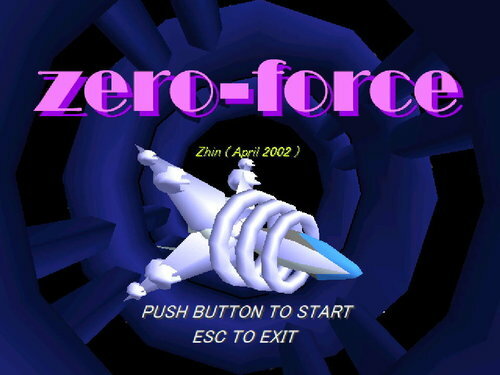 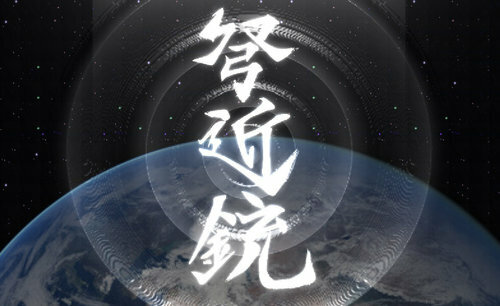 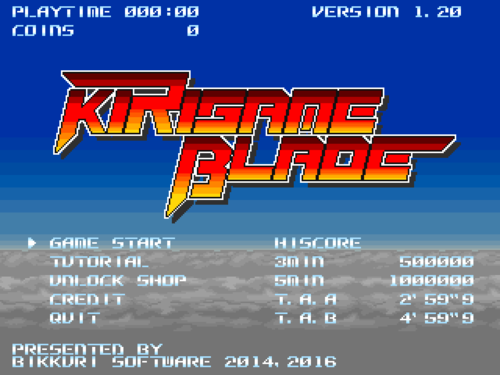 Zero-Force is a doujin horizontal shoot'em. 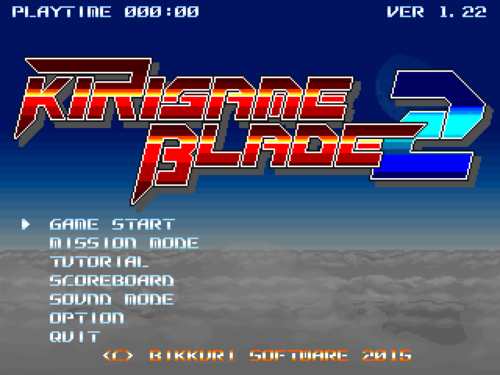 I know there was a v1.1 revision but it seems to be lost to time. 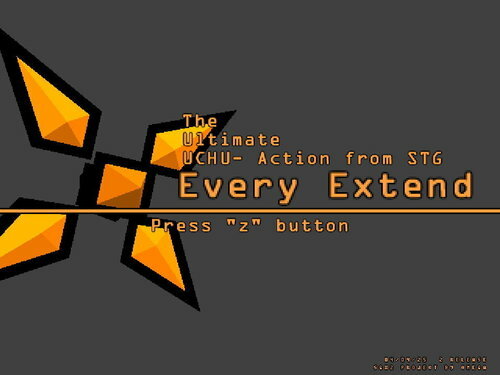 But if you have it, send it up. 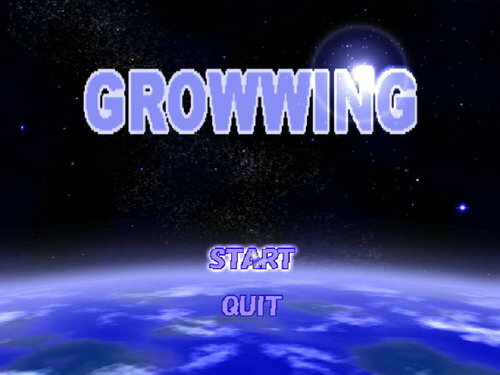 GrowWing is a doujin horizontal shooter. 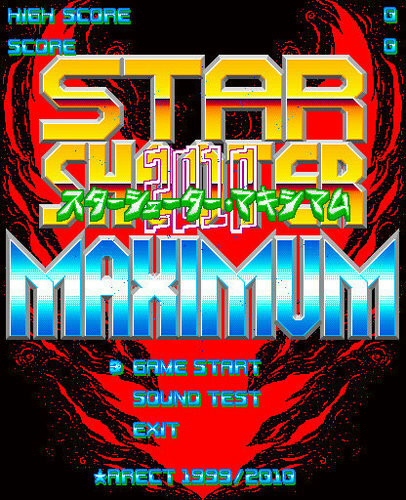 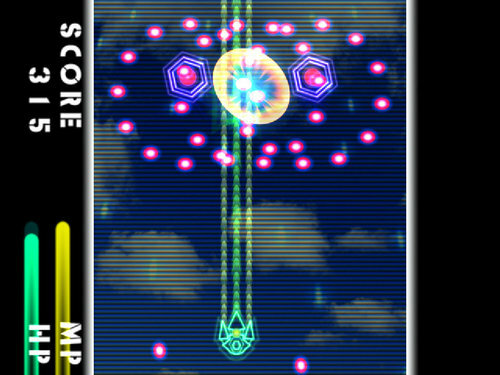 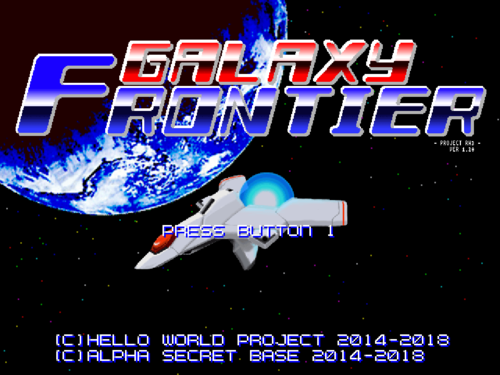 Galax is a six stage vertical doujin shmup. 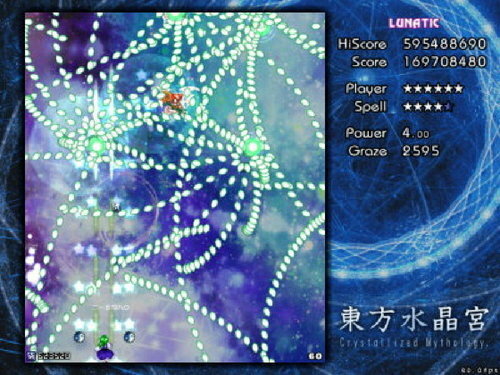 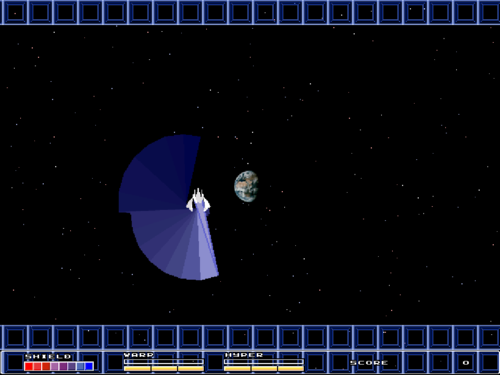 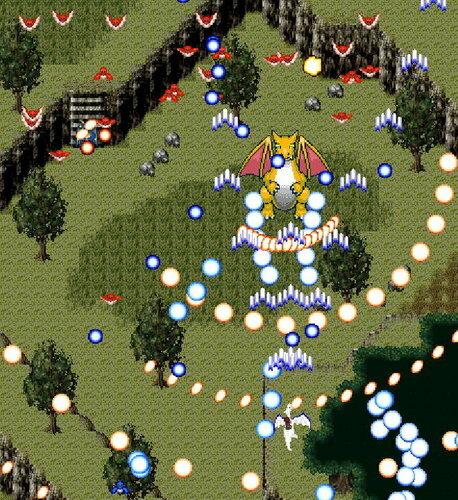 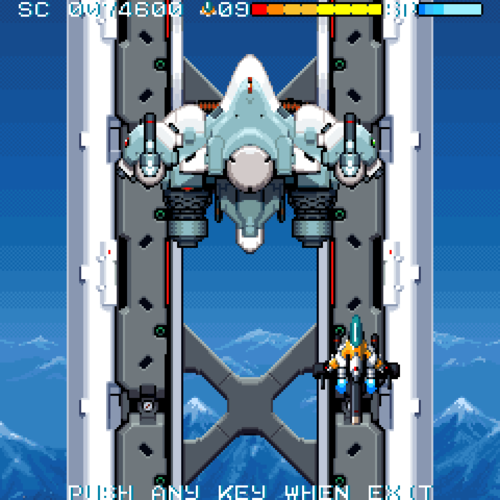 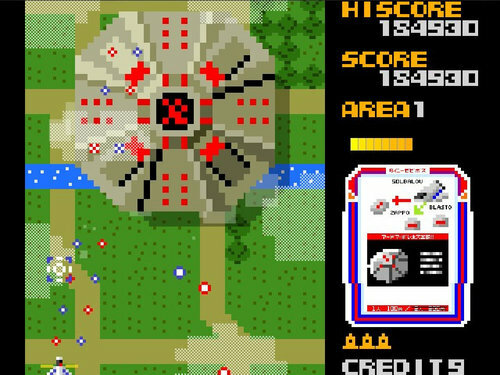 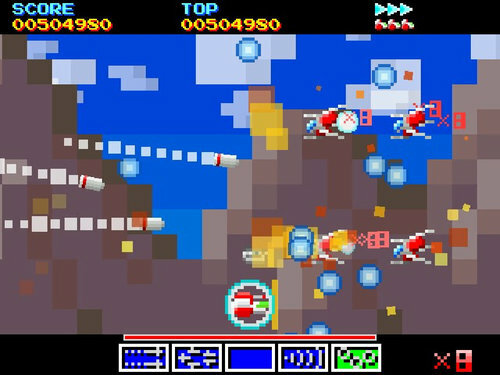 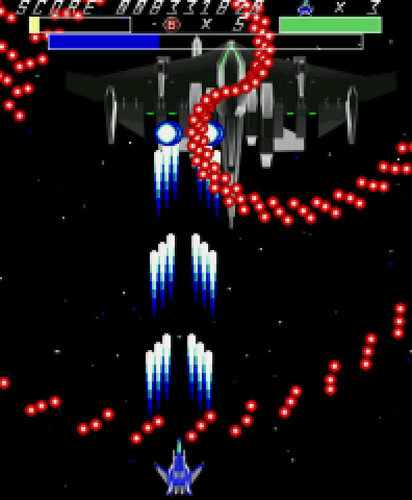 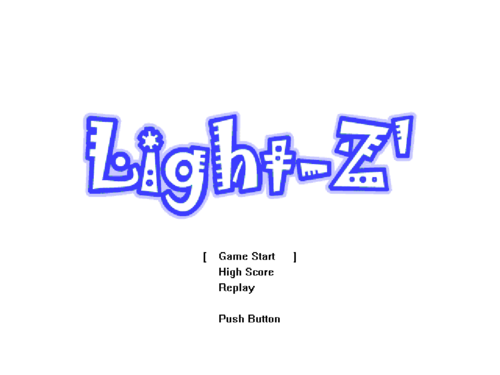 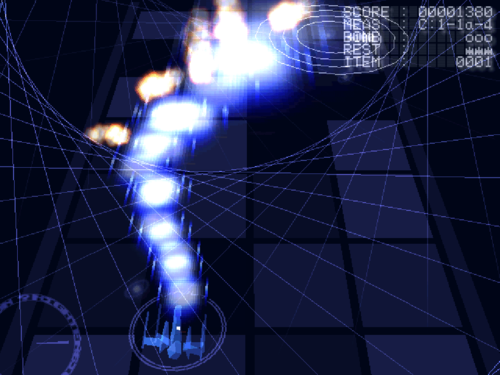 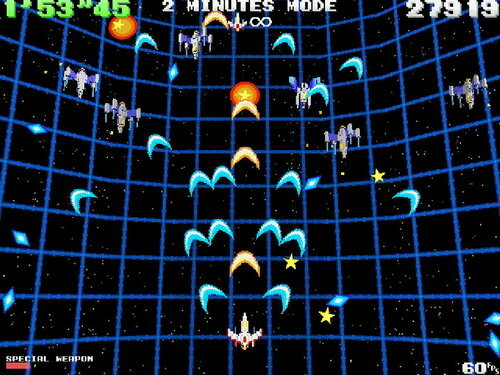 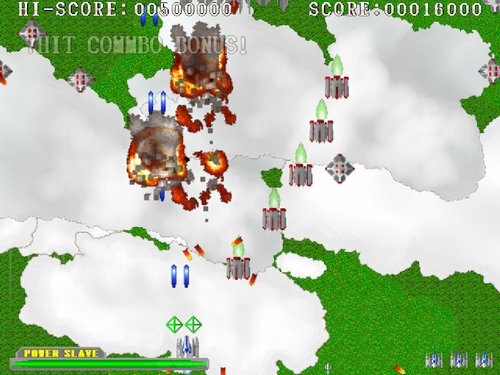 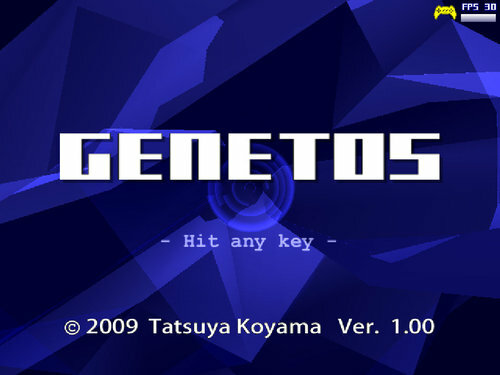 Eg is a freeware vertical shmup.